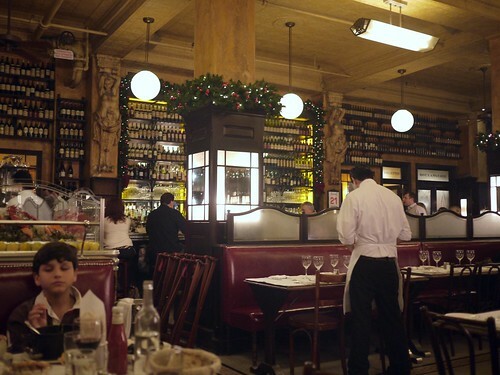 When in New York, i love going to Balthazar for lunch. The last time I was there I bought their cookbook so that I could recreate some of their dishes at home. I’m thinking of buying the cookbook also! 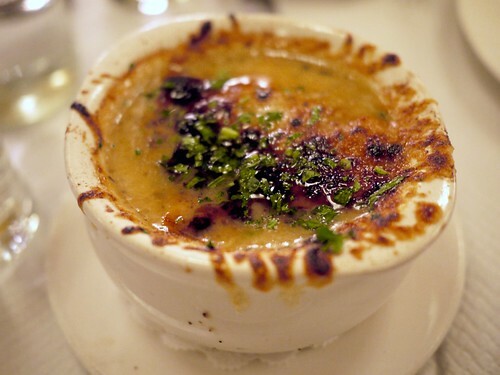 The onion soup gratinee recipe alone would make it worth it. These look absolutely delicious. Was it reasonably priced? I’ve always walked by, but never found a good enough reason to enter. 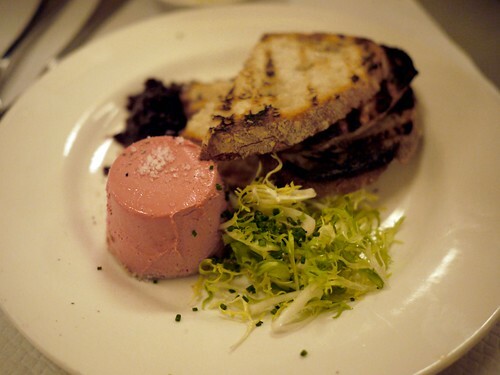 It’s actually funny to think that i Lived in Soho, but never ate at many of the local restaurants. 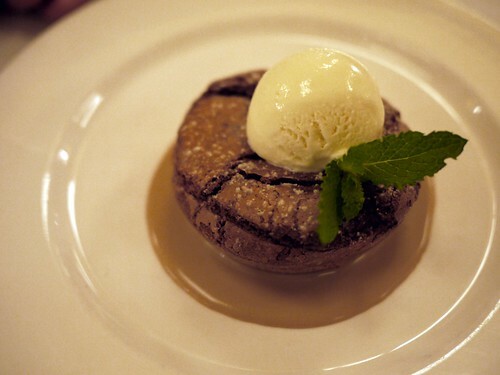 Definitely need to go to Balth, though, especially after these photos. 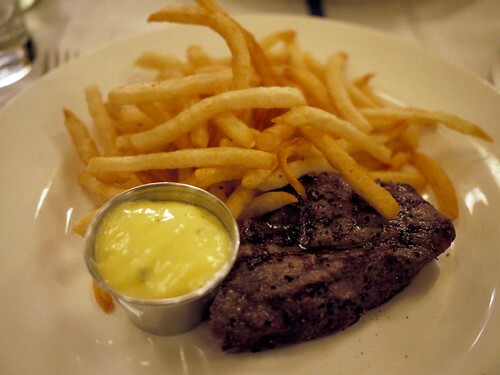 Balthazar was pretty expensive, but definitely worth it. I’m definitely planning to go back around lunch time or brunch, when prices aren’t as steep and it’s not as busy. 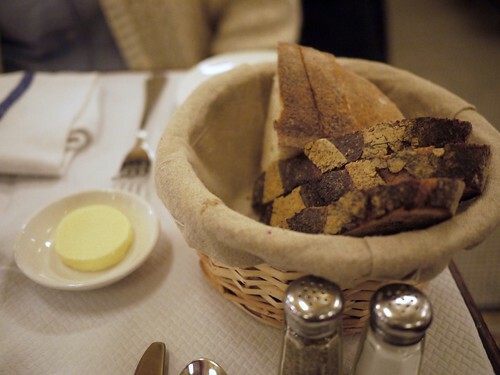 You are currently reading Balthazar at Notes on Food.